The Golden State Warriors stole a road win against the Cleveland Cavaliers last week and so Taco Bell is letting everyone steal a taco on Tuesday. 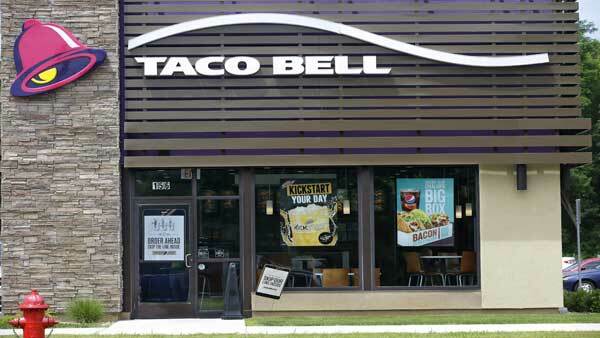 Taco Bell contest rules stated if either NBA finals team won a road game at the home arena of the other team during the finals everyone would win the taco. The Warriors beat the Cavaliers 118-113 in Cleveland last Wednesday night. As part of the fast food chain's "Steal a Game, Steal a Taco" promotion, everyone in America will get one free Doritos Locos Taco between 2 p.m. and 6 p.m. on Tuesday, June 13.